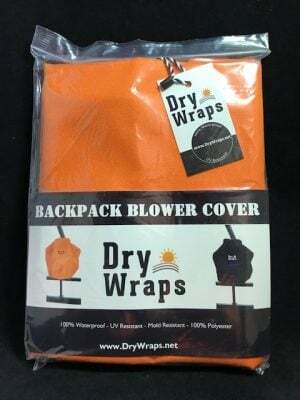 Covers are designed large enough to fit just about any backpack blower and over the trailer rack. NOTE: On smaller blowers this cover might fit larger. Husqvarna BA101 Blower attachment for combi products. Powerful blower that frees paths and driveways from leaves, litter and grass clippings. Shaft diameter 24 mm.